We are constantly reminded as teachers that learning should be visible. This is really great when applied, especially for experiential learners, but can be difficult when asked to provide examples of assessment to parents and/or administrators. 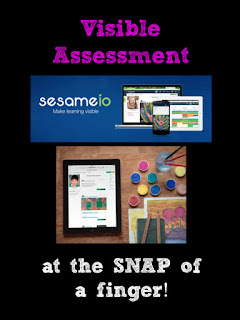 Sesame offers teachers the opportunity to implement visible learning principles at the touch of a finger. Not only are curriculum standards interwoven into the software, so that you can plan accordingly, it also allows you to have a visible learning summary of your students' progress. Students can also have quick access to their own learning log with a simple QR code! No need for them to memorize yet another set of login information, (what adult ever remembers all of their passwords anyways?) as it's all embedded in a single, small piece of paper that can be glued into their agendas or taped to their desks. 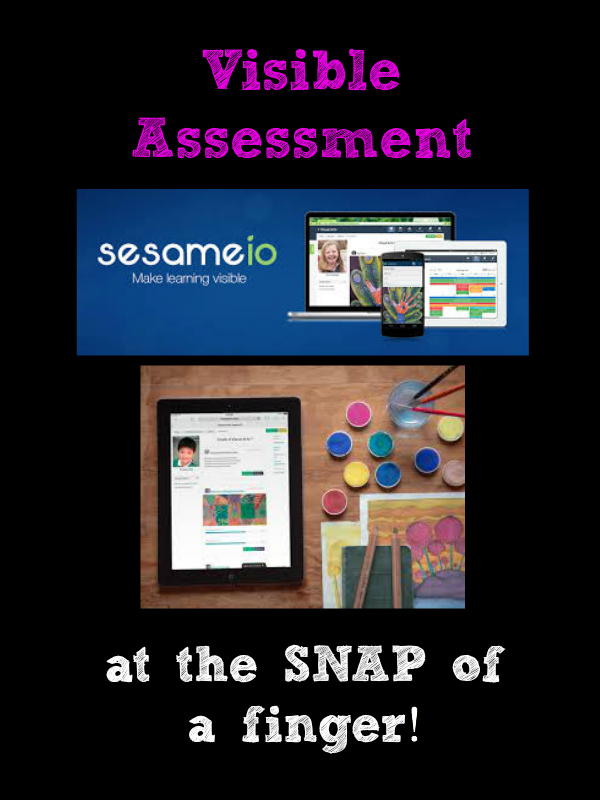 Sesame has improved a lot over the past year, and although I haven't been using it for every subject, it was a great addition to have at our Celebration of Learning this month. Parents were so happy to be able to see a collection of their child's work, all at the touch (or scroll) of a finger! There is also an iPad and iPhone app making it even easier for teachers to assess on the go. 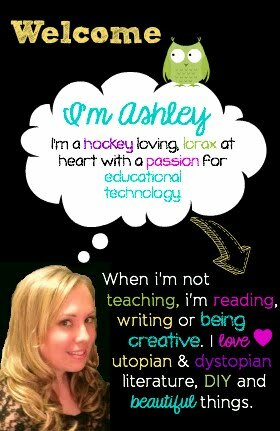 I'll end this post with yet another video that shows a teacher in Ontario using SNAP in a special education classroom.